As a mum to two toddlers, aged one and two years old I know just how important it is to have snacks at hand for day's out and to avoid those mid-afternoon meltdowns, whilst they wait for their tea to be cooked. My little two love snack time and I am always on the lookout for healthy things to give them, ideally things that won't cause a mess when we are out and about (who knew toddlers could make so much mess with a banana ?) and that can be stored in the changing bag for trips out and about. 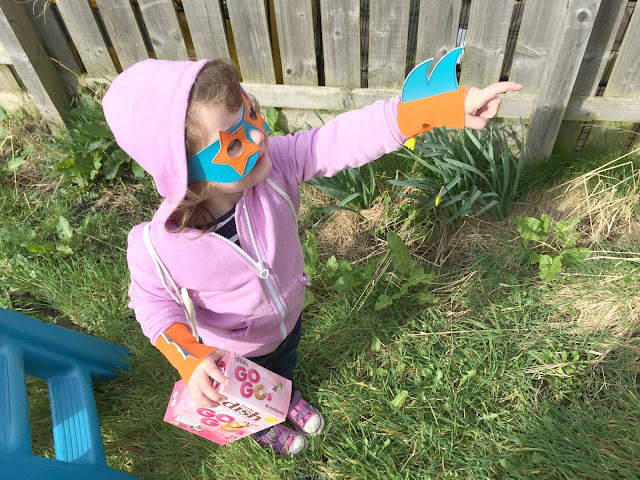 So when I was offered the chance to try out the new Little Dish Go Gos range I was keen to try them out on my two toddlers. Go Gos are yummy mini wholegrain oat biscuits that Little Dish have created in partnership with leading nutritionist Lucy Jones. They are suitable for children aged one year and over and do not contain any artificial colours, flavours or preservatives. They are full of healthy ingredients such as wholegrain oats, protein, chia seeds and fibre-rich flax and are also wheat and dairy free too. Go Gos come in three flavours of vanilla, raspberry and ginger and are available in individual 25g bags (RRP 60p), making them just the right size for toddlers. Each pack also comes with a reusable sticker on the back, meaning you can easily keep any leftover biscuits for another time. They are also available in boxes which contain five 25g packs (RRP £2.50), which are great for stocking up on. 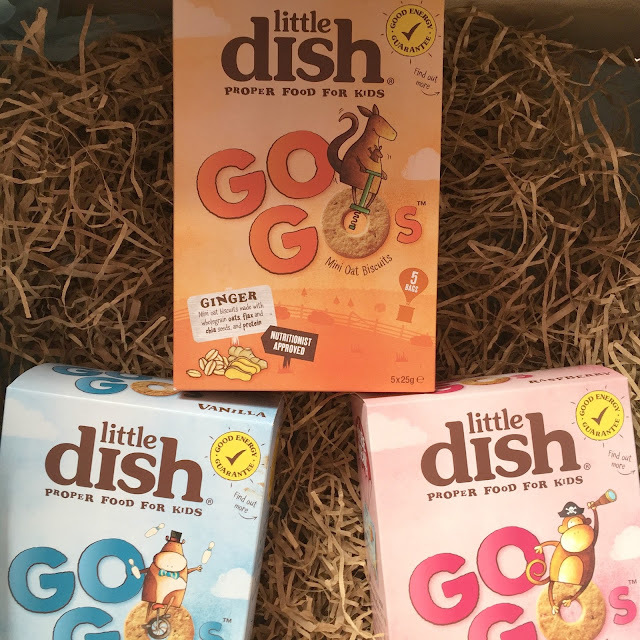 We were sent three boxes of Little Dish Go Gos, one in each flavour to try out. 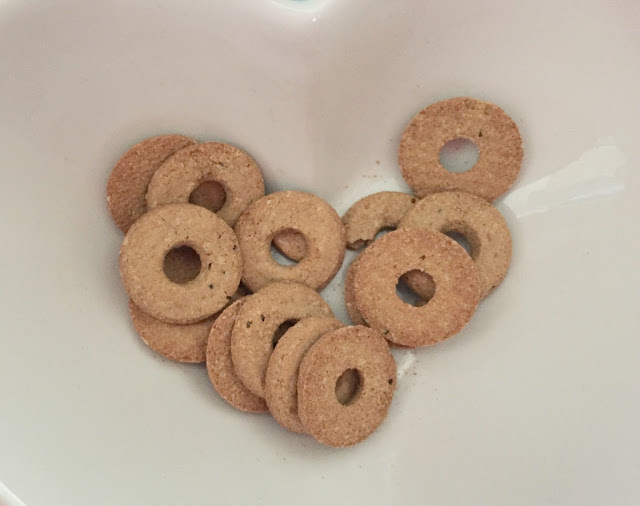 The size of the biscuits are just right for little toddler hands to hold, they come in a ring shape which of course my two year old loves as she can put them on the ends of her fingers to eat and they are easier for my one year old to grasp and eat. Having tried out all three flavours my two year old seems to love the raspberry ones the best, she demolishes the whole bag when we gave her them. Whilst my one year old loves the vanilla flavour the best, meaning their is a flavour to suit any little taste buds. 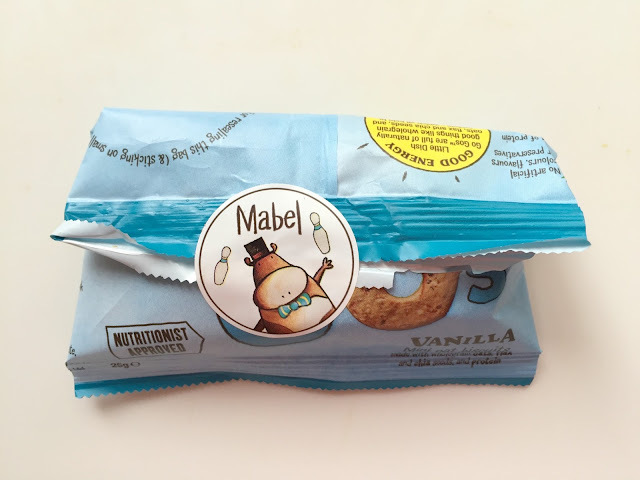 Overall we were really impressed with these snacks, they are healthy, they are easy and non-messy to eat, they come in resealable packs and are just the right size for toddlers and most importantly of all, they pass the toddler taste test. Little Dish Go Gos get a big thumbs up from us and we will certainly be buying more to keep stocked in our changing bag for in the future. I am a member of the Mumsnet Blogger Panel, a group of parent bloggers who have volunteered to review products, services, events and brands for Mumsnet. I have not paid for the product or to attend an event. I have editorial control and retain full editorial integrity. I have received a voucher for writing this. The reusable stickerss are adorable. These look scrummy no danger of ever using the reselling sticker with my little eating machines! I really want to try these now! They sound fab!! Oh, yes, the banana mess! We have tried these recently & my two really like them. Aw they look yummy, love the name and very handy. Important to keep it healthy when they try to shove so much junk into themselves at this age! The biscuits sound appealing, my son loves his biscuits but I am always concious of the sugar he is having.